I came across this article that I just had to share. 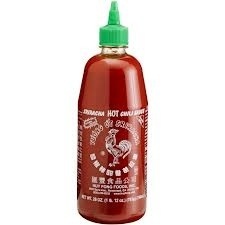 Sriracha is one of those sauces that you may not own yet but will soon, as well you may very well think that you have never tried it before but likely have as it is the “go to” spicy sauce for most if not all sushi chefs for spicy tuna rolls. If you are lucky enough to have tried it, then I am wrong. If you are a spicy sauce fan, then you surely have it as a staple in your kitchen! Thank you QZ.com for such a great read! 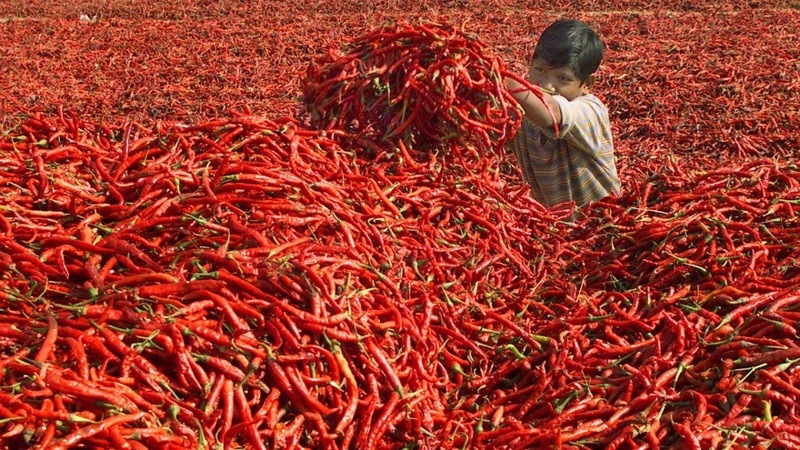 Posted on October 27, 2013, in expand your cultural taste buds, Great flavors, simple daily pleasure, you ask for it and ill find it out and tagged David Tran, fast growing hot sauce, founder of Sriracha, QZ.com, Sriracha, Sriracha Hot sauce, what you didnt know about Sriracha. Bookmark the permalink. Leave a comment.